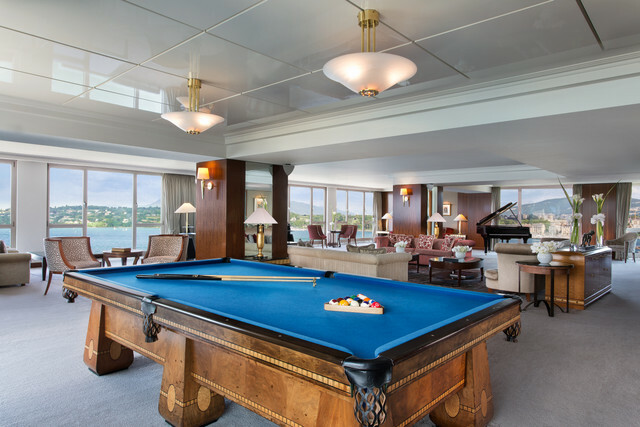 At $80,000 per night, the Royal Penthouse Suite at Hotel President Wilson in Geneva, Switzerland is just about as grandiose as they come, with floor-to-ceiling windows showcasing Lake Geneva and Mont Blanc and a living room that fits dozens of guests at a time. Heads of state are frequent guests here thanks to extensive safety features such as a panic button, bulletproofed windows and cameras. 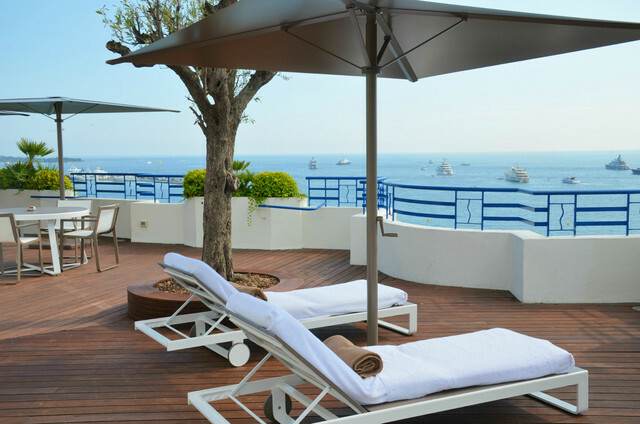 Hôtel Martinez in Cannes, France, just steps from the Boulevard de la Croisette, is no stranger to the Hollywood crowd, driving droves of A-listers to its Art Deco-inspired hotel since the 1920s. The Penthouse Suite, at $53,000 per night, remains its top accomodation with a wood-paneled terrace, greenery, sun lounges and original Matisse and Picasso paintings. 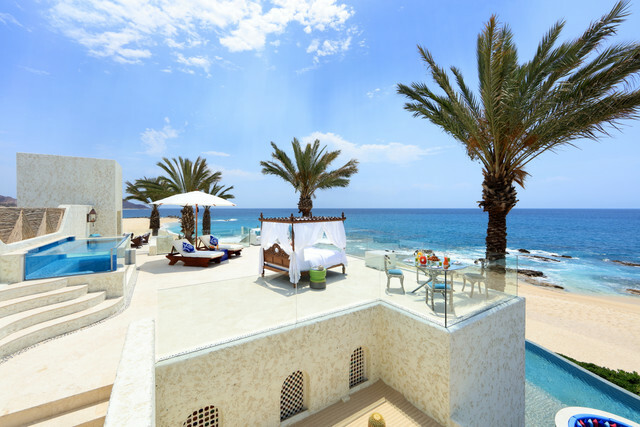 If you find yourself in Los Cabos, opt for the Ty Warner Mansion at Las Ventanas, a Rosewood Resort. The $35,000-per-night beachfront stay doesn’t run short of tequila, including the rare Clase Azul Ultra and Don Julio Real, or swimming pools (there are three). At night, design a private fireworks display over the Sea of Cortez. 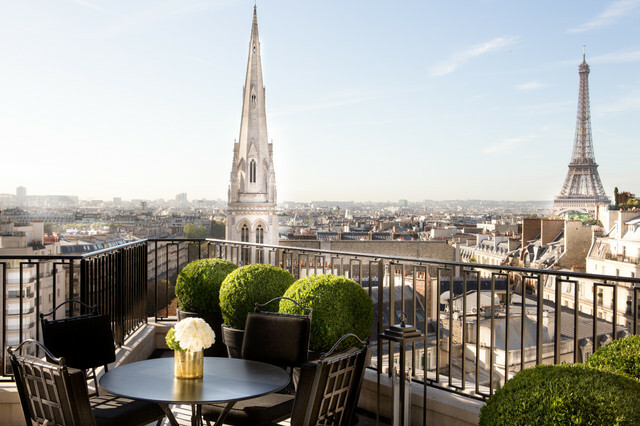 Favored among David Beckham, Johnny Depp and Mariah Carey, Four Seasons Hotel George V Paris was established in 1928 and has remained a Parisian icon since. Designed by Pierre-Yves Rochon, the Louis XVI-style Penthouse is reminiscent of a museum with gilded architectural details and silk-upholstered walls.